Cheltenham Primary School is an eSmart school; a guiding framework for schools to manage cybersafety and student wellbeing. eSmart helps teachers, students and the whole school community embrace the benefits of technology and reduce our exposure to cyberspace risks such a cyberbullying, identify theft and accessing or sending inappropriate content. Funded by the Victorian Government, eSmart is an initiative of the Alannah and Madeline Foundation, a national charity committed to protect children from violence. 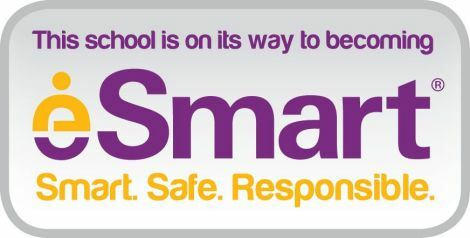 Achieving an eSmart status involved the whole school community – for example, integrating cybersafety into our well-being policies, establishing clear procedures to deal with incidents, and delivering curriculum around the smart, safe and responsible use of technology. 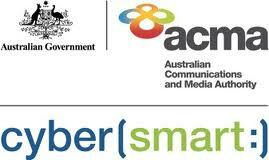 For information on Cybersafety, please visit https://www.cybersmart.gov.au this website is being used across classrooms at Cheltenham Primary School and is a highly informative, interactive learning tool for students, teachers and parents. We at Cheltenham Primary school highly recommend this website for classroom and home use!